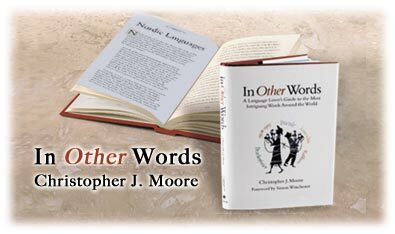 In addition to opening the door to other people’s sayings, In Other Words opens a window into their cultures. You’ll learn why, for example, a kiss may be just a kiss, but in Danish a hygge is much more than a hug. Click on a thumbnail to read the chapter in PDF format. Click the "Get Adobe Reader" button if you do not currently have the plug-in.